Dr. Artmond Louie is a 1977 Graduate of Emory University School of Dentistry in Atlanta, Georgia. Dr. Louie more recently completed his Dental Implant Certification and E4D University training in Dallas, TX. He is a member of the California Dental Association, American Dental Association, Napa-Solano Dental Society, and the Vallejo Chamber of Commerce. Membership in these organizations lets Dr. Louie gain insight into events which are shaping the future of Dentistry. Dr. Louie and his staff have been voted "The Best of Solano" ever since 2007. 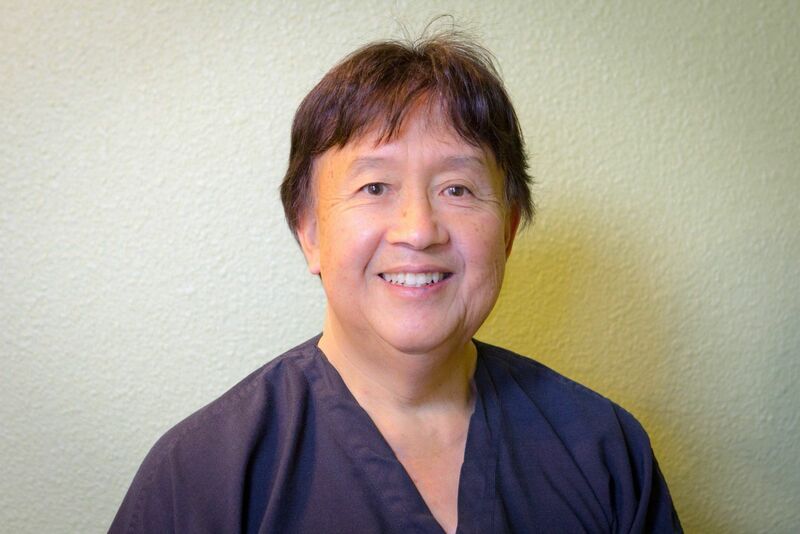 Dr. Louie has been serving the dental needs of the Solano , Napa and Contra Costa Counties for over 30 years. If you are looking for a quality dentist with a highly trained and knowledgeable staff, give us a call today. You'll be glad you called, and we'll be glad to take great care of you.